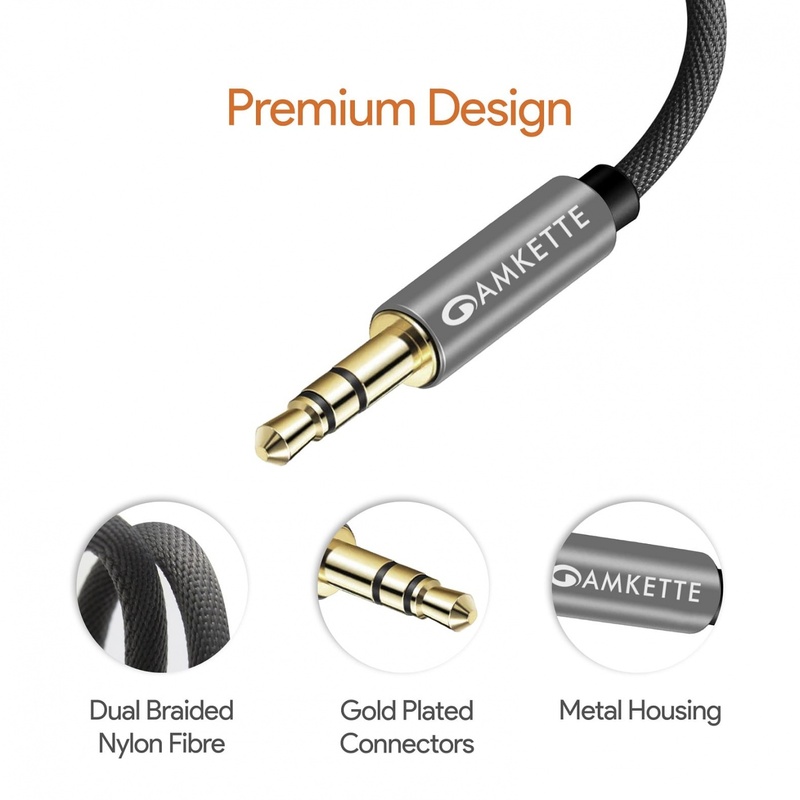 ✔︎ SUPERB SOUND QUALITY – 24K Gold-Plated Connectors and 99.9% Oxygen Free Copper provides seamless lossless stereo audio with an untouched high quality sound. 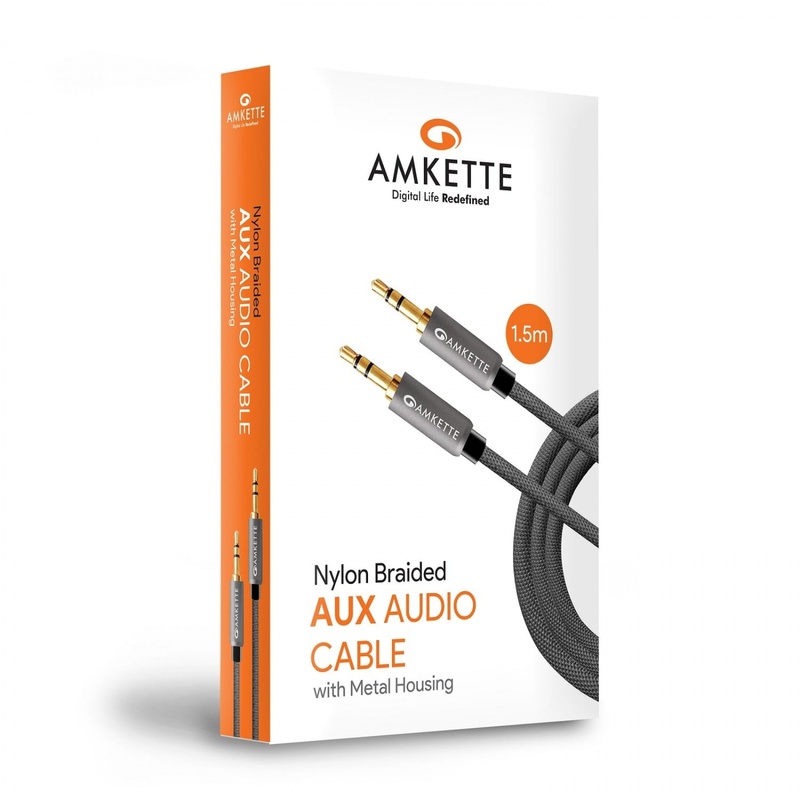 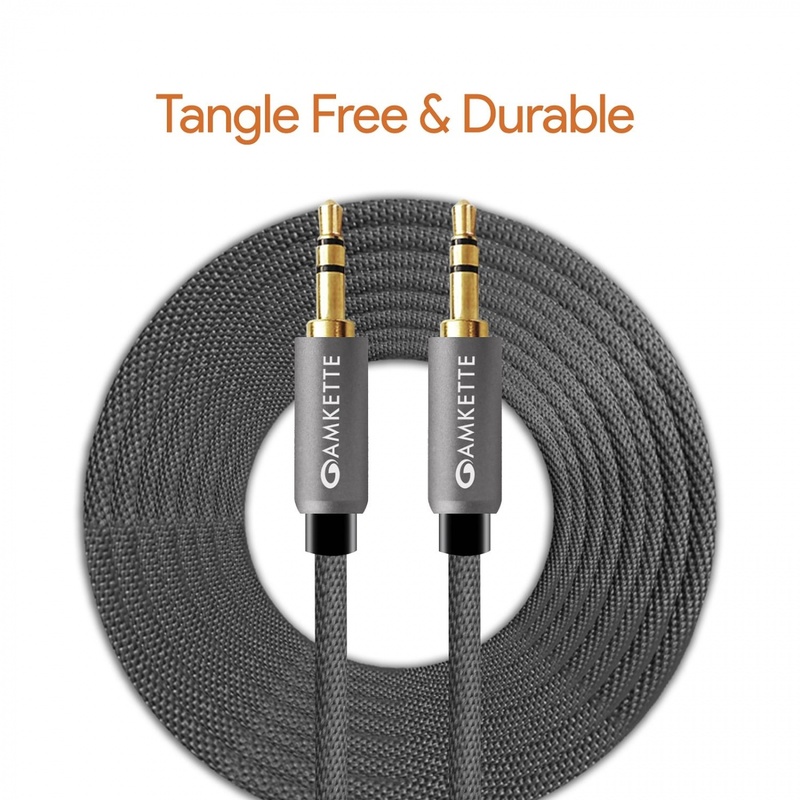 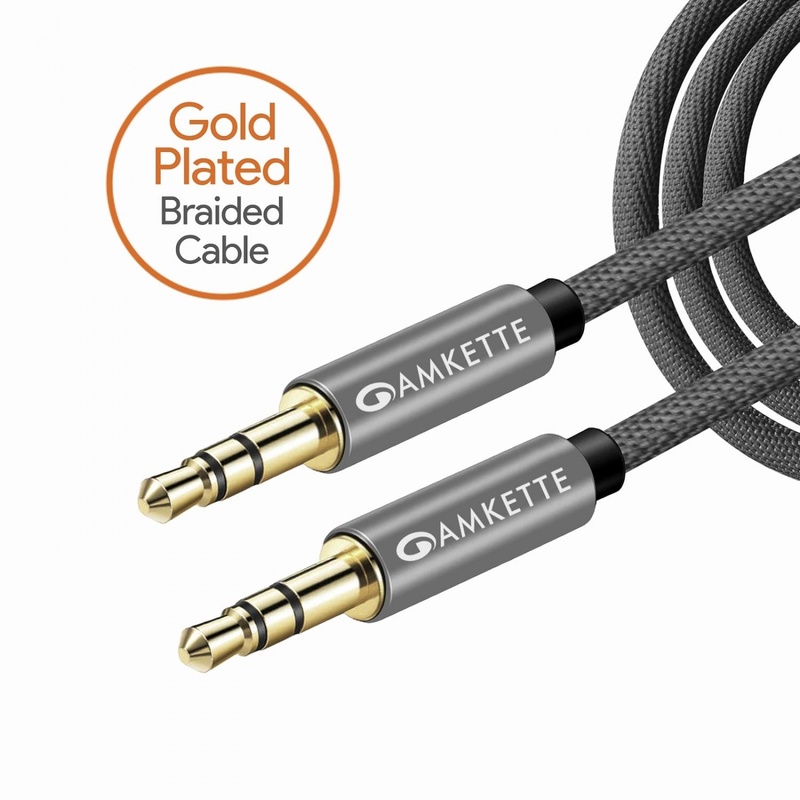 ✔︎ ULTRA DURABILITY – Metal Connectors & a strong high fiber Braiding makes Amkette Auxiliary cable a truly heavy duty and flexible one. 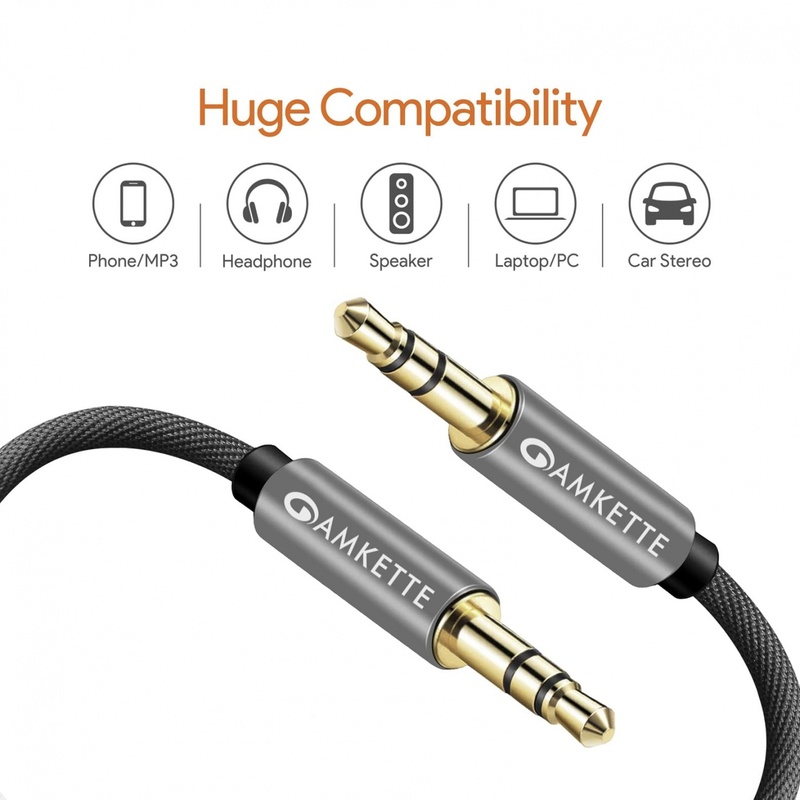 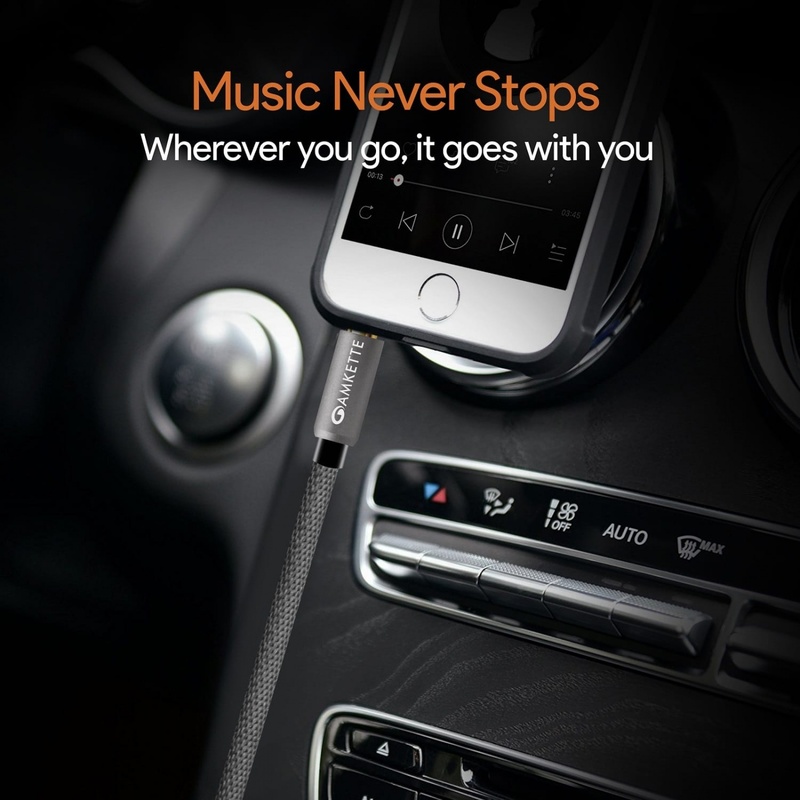 ✔︎ UNIVERSAL COMPATIBILITY – Amkette 3.5mm male to male audio cable supports all devices with a standard 3.5mm AUX jack – most Smartphones, Car’s Stereo systems, iPods and more. 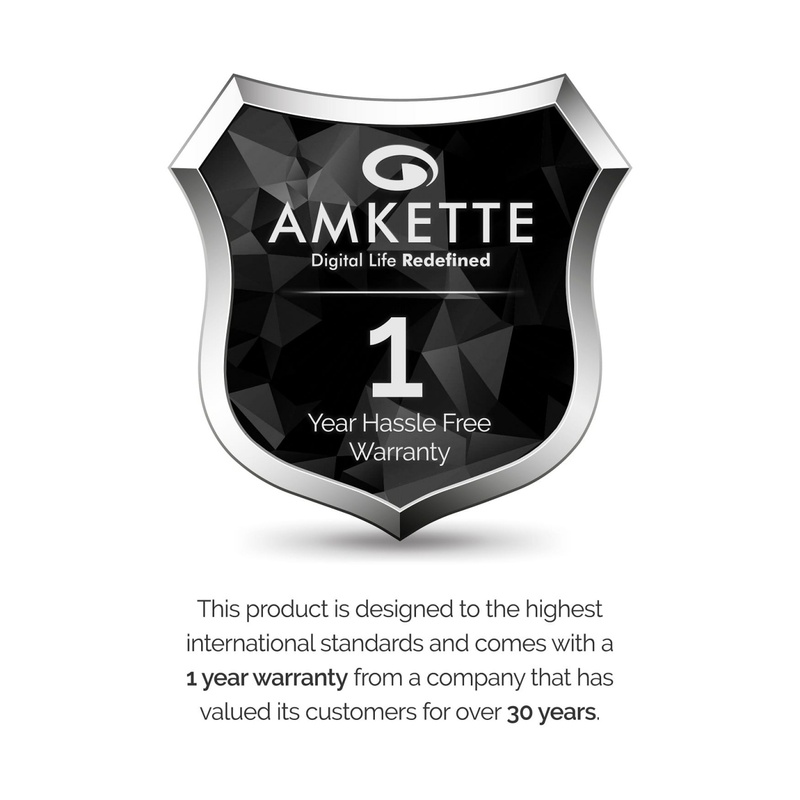 ✔︎ HASSLE FREE 1 YEAR WARRANTY – For any assistance, call or message on 9312691448.